 The 20/20 Project is an initiative of Leprosy.ie, serving since 1874. 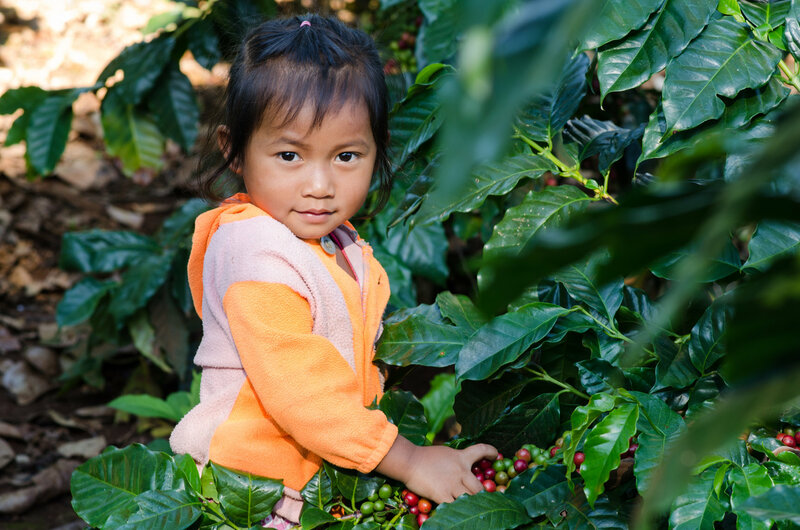 Your donation will go towards creating a sustainable livelihood with coffee farming for communities and people affected by diseases of poverty in Ethiopia and Nepal. Through our partners, Ethiopian National Association of People Affected by Leprosy (ENAPAL), we will be providing support to the Jimma Association of people affected by leprosy. The association is roasting and packaging coffee for sale on a small scale. This project aims to build capacity and expand the current business to provide more benefit to the local people running it. 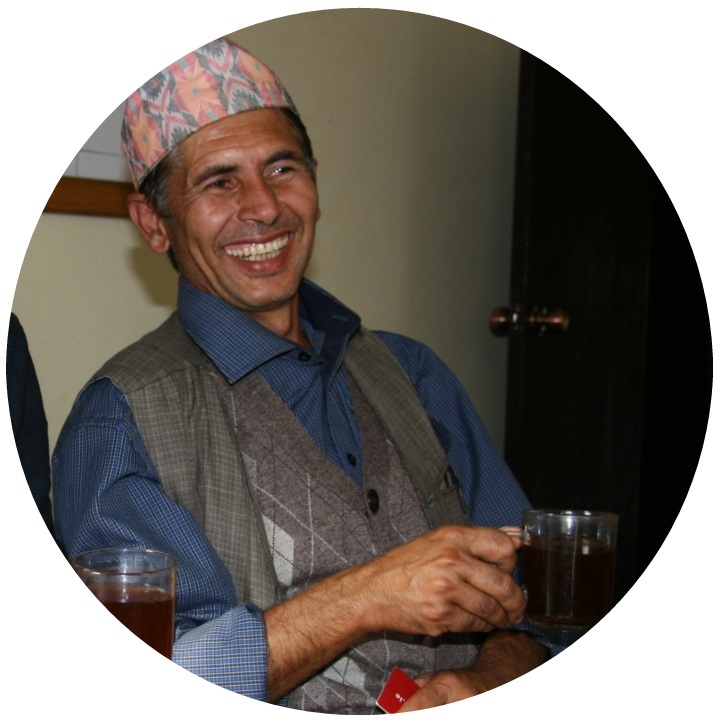 In Nepal we will be working alongside our project partners, Kopila Nepal. Kopila have established a programme providing a safe living space for women who have suffered domestic abuse. This project is a 2-acre model organic coffee farm, integrated with composting and beekeeping, to provide income for the inhabitants of this programme. Payments are conducted using Stripe, a cutting-edge platform with excellent security standards, used by thousands of organisations worldwide. Your details are completely secure, with payments being processed on an encrypted SSL connection, verified by Comodo, indicated by the https:// prefix in the address bar. 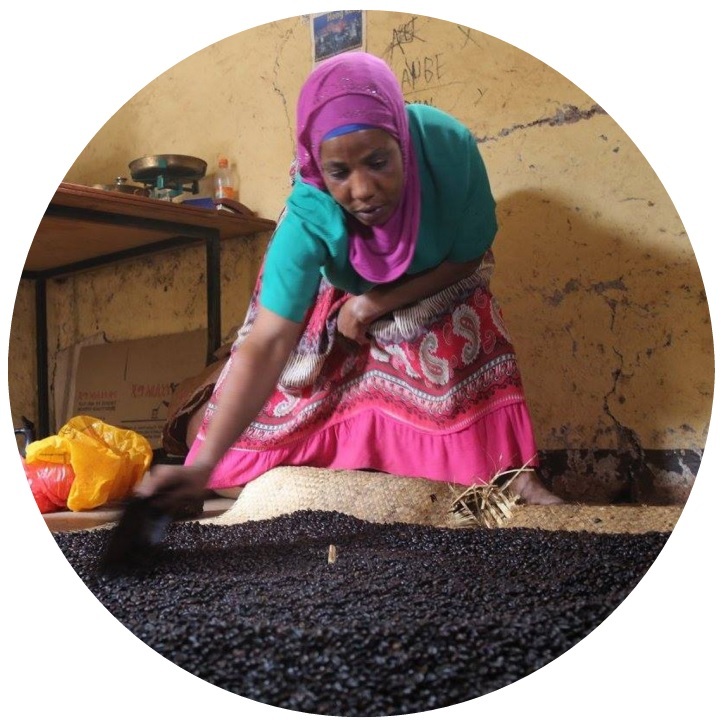 Your donation will go to creating a sustainable livelihood with Coffee farming for people affected by abuse, disability and disease in Ethiopia and Nepal.